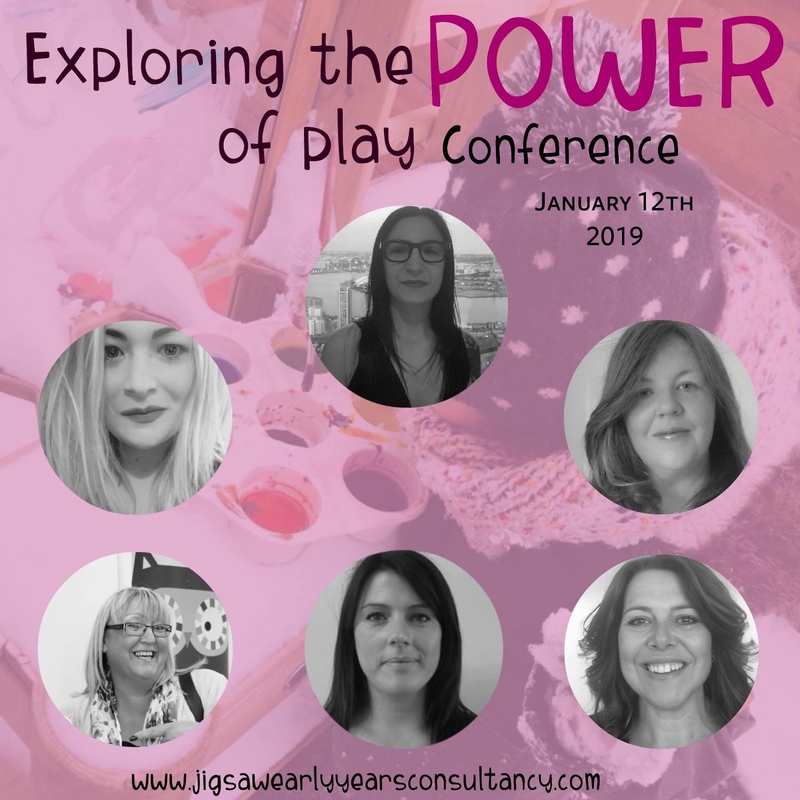 I attended the Early Years conference Exploring the Power of Play in Hampshire at the weekend as I had been invited to deliver workshops to delegates on Risky Play. 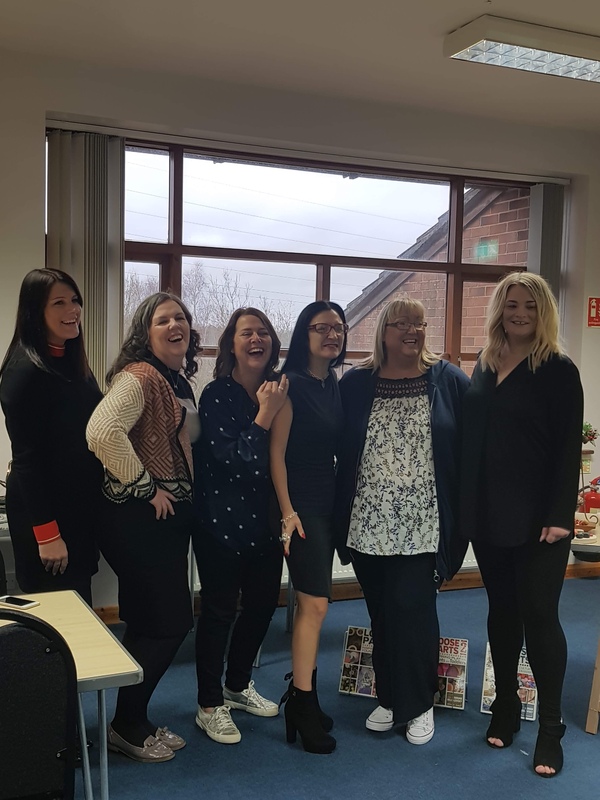 I was surrounded by likeminded enthusiastic early years professionals all giving away their Saturday to a day of professional development. As the title of the conference suggests, Play is crucial to children’s development and mental health, so I was especially looking forward to listening to the keynote speech from Mine Conkbayir on self-regulation, having read her book Early Childhood and Neuroscience. Mine’s keynote was such a detailed and thorough speech on neuroscience, and she crammed so much theory, content and personality in to the 60 minutes that it really got everyone in the room buzzing. Covering everything from self-regulation, a child’s start in life and the impact of adverse childhood experiences, the brain – enabling practitioners to understand the downstairs and upstairs brain in relation to self-regulation, the crucial role of adults as care givers. Mine has been writing, researching and advocating for self regulation and neuroscience for over a decade and is disappointed to still not see it present in childcare qualifications, training or practice. However the new Early Learning Goals that are apparently coming into practice from 2020, do not do nearly enough to prioritise, highlight and support true self regulation. Sat in a room surrounded by practitioners who wanted to further identify how they could support children to shape healthy brains, it struck me that the more we learn about neuroscience, the more it becomes clear that the majority of adults don’t understand their own brains and may have never learnt about self-regulation in relation to their own health and wellbeing. How many of us can truly say we understand the way our brain works in the same way we can explain how our body works? We place so much importance on our physical health and yet our mental health is ultimately responsible for our physical health. 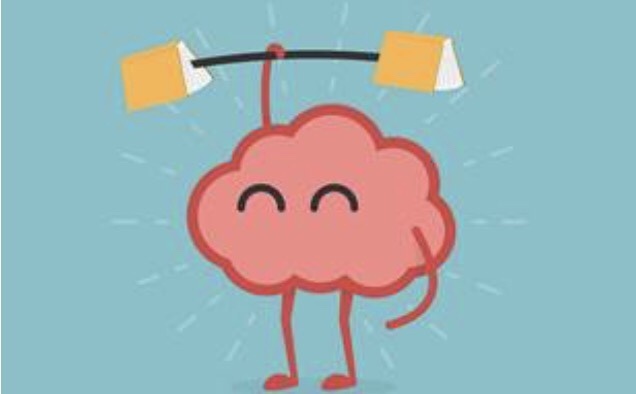 To put ourselves in the best position to support and shape children’s healthy brains we must ourselves take responsibility for shaping and building our own healthy brains. In order to really be the role model our children need, to become resilient well-rounded young people we must integrate our mental health with our physical health and think of it as one and the same. As I always discover, early years practitioners put the children’s needs, thoughts and feelings before their own and so the questions that followed were about how much more they could do to support children they care for, past, future and present, how could they make a difference, alone or as a collective. We agreed some of the things getting in the way, school readiness, the rush for formal academic learning, that is oftentimes deeply developmentally inappropriate. Behaviour policies, reward charts, zones boards and sanctions that do little for self-esteem let alone self-regulation. Unnecessary and damaging testing, phonics, baselines and exams. Where are the day to day opportunities to be still and have mindful moments, instead of a treadmill like cycle of a day, crammed full of hands on-supposedly brains on teaching? It is deeply concerning that Mental health related illnesses and issues in the U.K. are on the rise, with 720,000 children and young people in the U.K. experiencing mental health issues along with a 27% jump in hospital admissions for self-harm for children aged from just 3-9 years old. The teaching profession is enduring an epidemic of stress and 1 in 4 early years practitioners are considering leaving the profession. The overwhelming feeling I had sitting at the back of the room was that we were each a little part of the magic that was unfolding and quite literally, we all had a part to play. 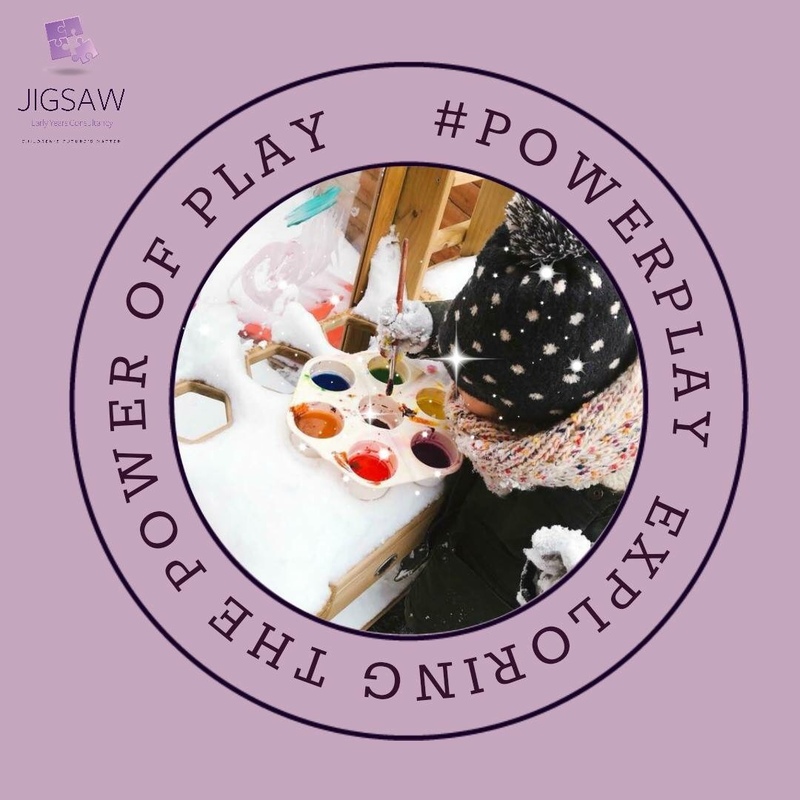 It really was quite simple, by exploring the power of play, and taking play seriously, we could all see a tiny glimpse of just how slowing down and getting serious about taking care of our brains would positively impact on our health, wellbeing and lifelong potential. As Mine told all of us in the room, never doubt that one person can’t make a difference. Be that change and let’s all join voices to get serious about building and shaping healthy brains – for ourselves and our children. Thank you for a great write up Kate… The POWER!